Linda Rider and her husband, Robert, live on a ranch 10 miles east of Coeur d’Alene, Idaho, and have been married 42 years. They have three grown daughters, two graduated from the University of Idaho with degrees in Ag Science and one graduated from Boise State University, and they are married. The oldest, Sharla, lives in the area and is the 4-H Program Coordinator for Kootenai County. She has a son, Jay who is 13 years old. Middle daughter, Cece, lives on the ranch with her two little boys and firefighter husband. She is often her Dad’s helper while Linda enjoys “Grandma duties.” Their youngest daughter, Cassy, lives in Boise and is a graphic designer. 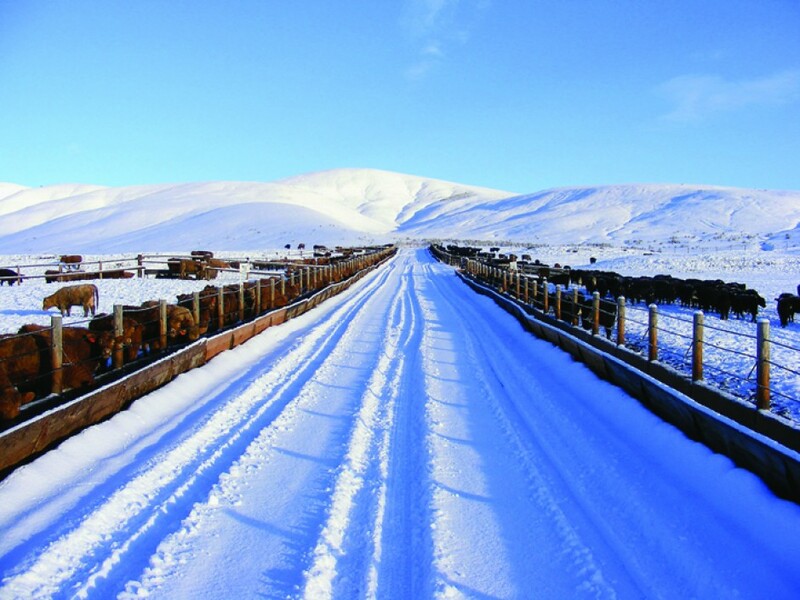 Linda is serving as a board member of the Idaho Cattle Association, representing North Idaho. 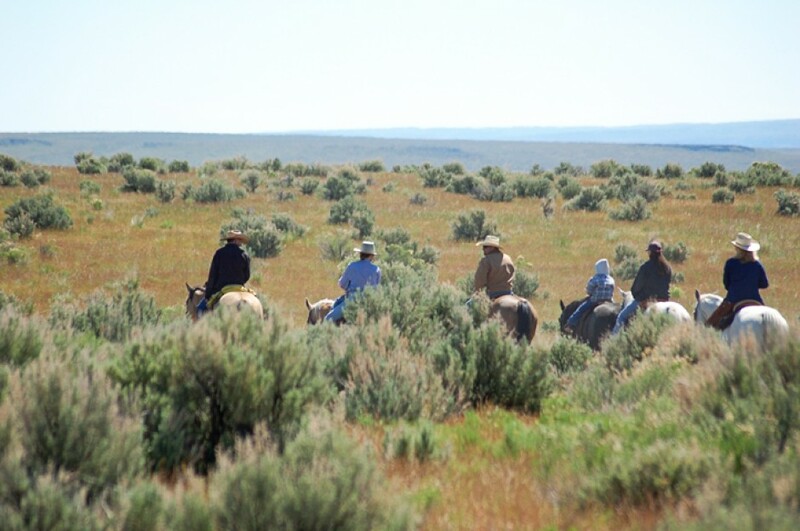 Linda shares her love of ag and her ranching lifestyle with visitors to her ranch. 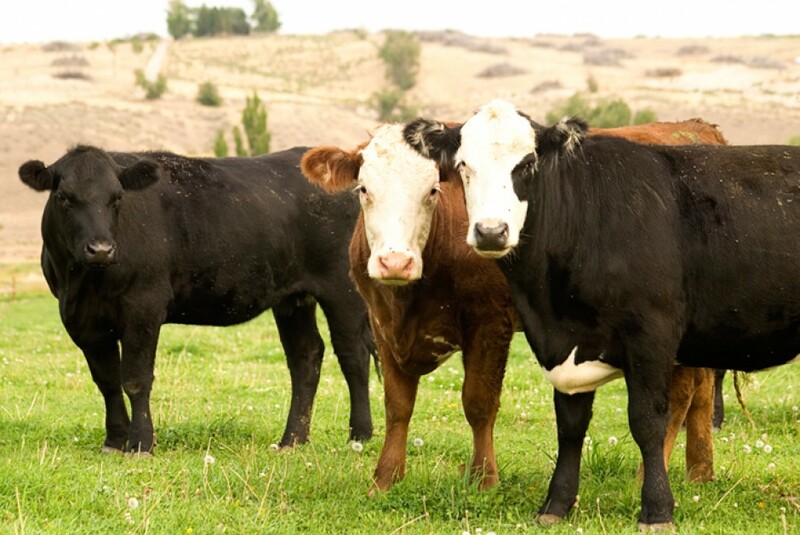 How are you involved in agriculture and/or beef industry today? My husband operates the family ranch where we run a small herd of Red Angus cattle, manage the timber grounds, and put up some grass hay. 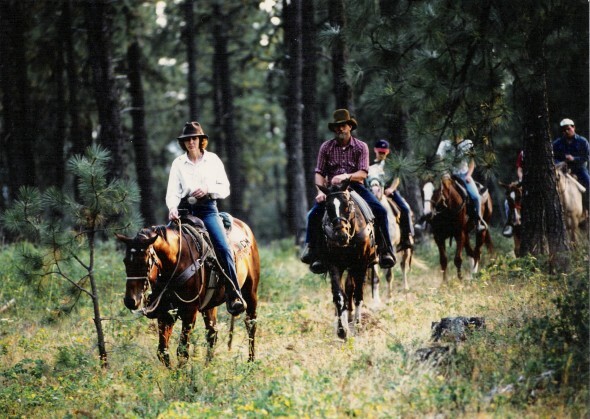 In 1986, we also started a trail ride business, taking tourists and others on horseback rides through our “horse pasture” and sharing our lifestyle with them for a brief time. This business has grown during the years to include multiple activities such as rides during the day, evening dinner rides, children’s birthday parties, activities for young and/or multiple generational families, interactive farm tours for children, bus tours, family reunions and weddings. The best part of the business is getting to visit with the folks while they are here. Helping them enjoy themselves and taking the opportunities to share about agriculture and the food and products that farmers and ranchers produce. Hopefully they take away an agriculture knowledge base that they will use when they read/hear about issues and perhaps filter out some of the biased flavorings against agriculture and users of the natural resources. “Agritourism” is now a buzzword within our industry, but it is what we have been doing for 30 years. 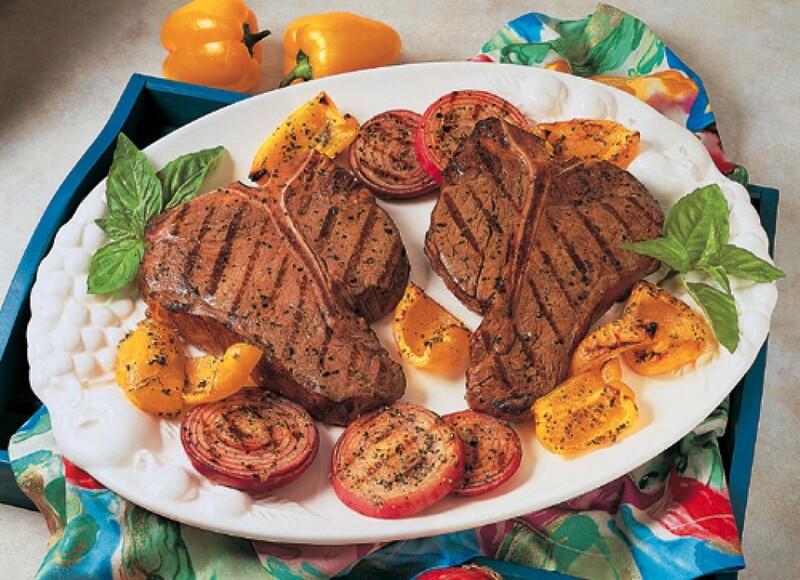 How has your life been shaped by agriculture and/or beef industry? I grew up in the area close to where I still live. 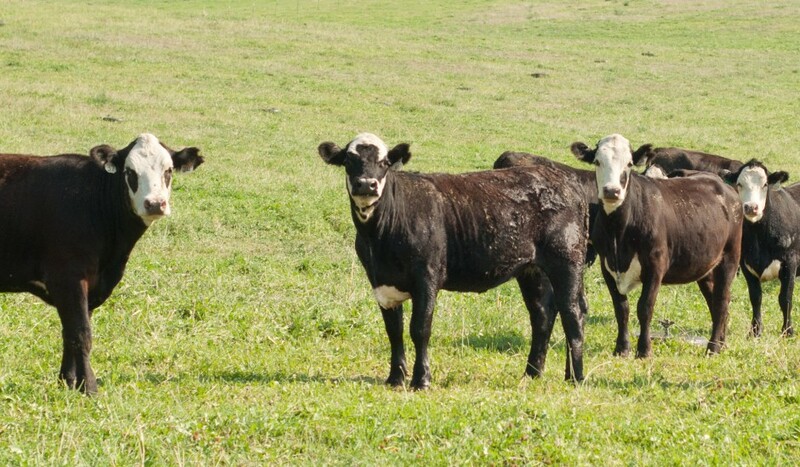 As I grew up we had many folks with 40-80 acre type farms who ran small herds of cattle as part of their livelihoods. My father was the local cow trader who visited up and down the area, buying a cow or two here, perhaps trading it to someone else up the valley, putting it into our herd or taking it to the sale yard. I was an only child and my Dad’s boy, so I traveled a lot with him, chased cows, sorted cows, hayed, etc., from the time I was very small. I married Rob, who’s family lived about 15 miles away, and had land and some cattle as well. 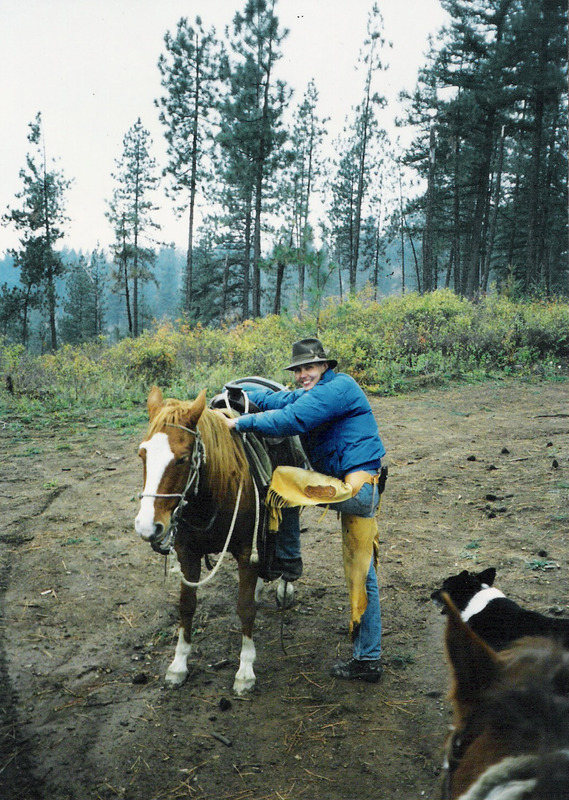 Soon afterwards Rob and I began running a combined herd of his family’s cattle and some out of my Dad’s herd. We still run on his family’s place and an adjoining Forest Service allotment. 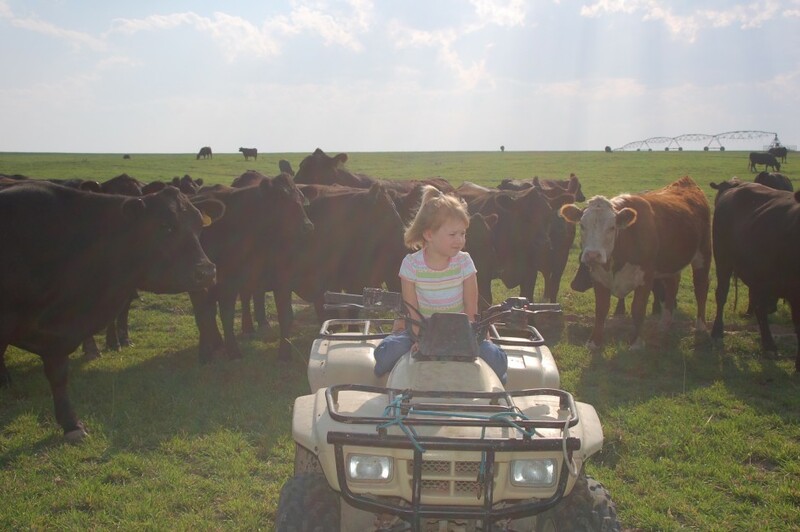 We have raised three daughters who are good “hands.” When I help chase cows now, I usually have “Grandma” duties and help our grandkids participate. 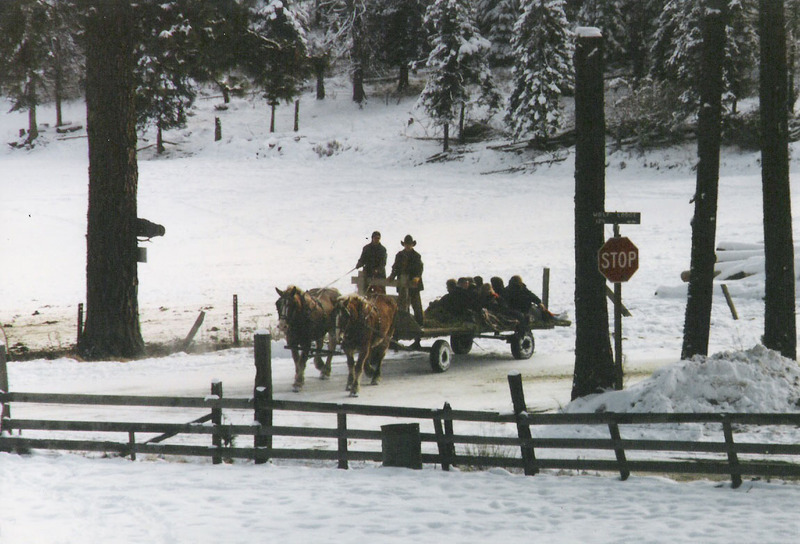 Winter trail rides through timber and pasture for ranch guests. time and energy to serve on boards, committees and/or speak up for agriculture. How do you provide encouragement to others? I’d like to think that by setting a good example others will follow. If given the chance, what message about agriculture or the beef industry would you share with a large group of people? 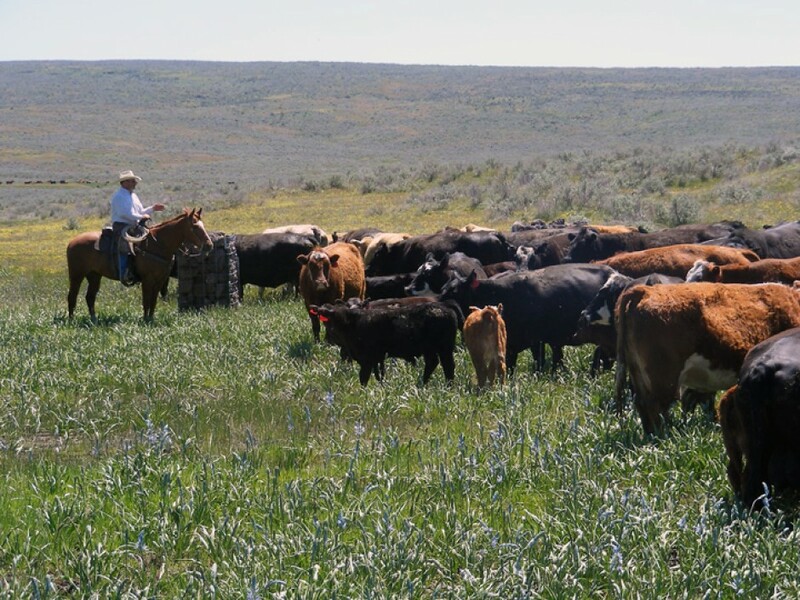 I would like to tell them that ranchers produce a quality, healthy food product while being good stewards of the natural resources. 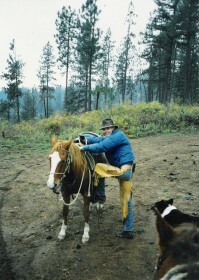 I would like them to put the romantic image of the cowboy to the side and understand that we are family businesses run by educated people who use computers, science and common sense as tools to meet each day’s challenges. We deal with lots of rules and regulations, often established by non-ag interests, and are challenged by the weather, but keep on going. I would want people to see we are real and sincere, and provide a valuable service to our land and country. What are you most thankful for? Freedom. The freedom to pick a lifestyle and occupation that enables us to work as a family unit and work on our own timeline. To live a lifestyle where we can enjoy a grand view of nature every day, whether it is from our kitchen window or the back of a horse. 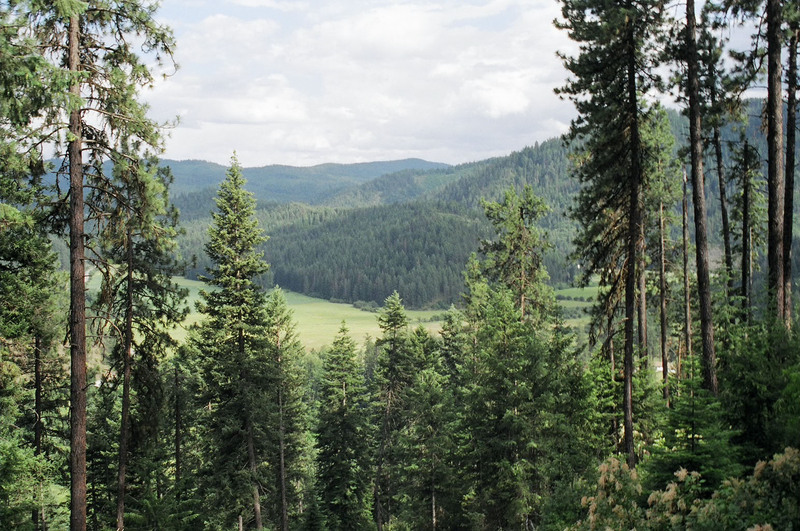 While some days are hard, sad or miserable, they are balanced by the richness of an eagle soaring, elk on the hillside or baby calves playing in the meadow and sharing it with the next generations. 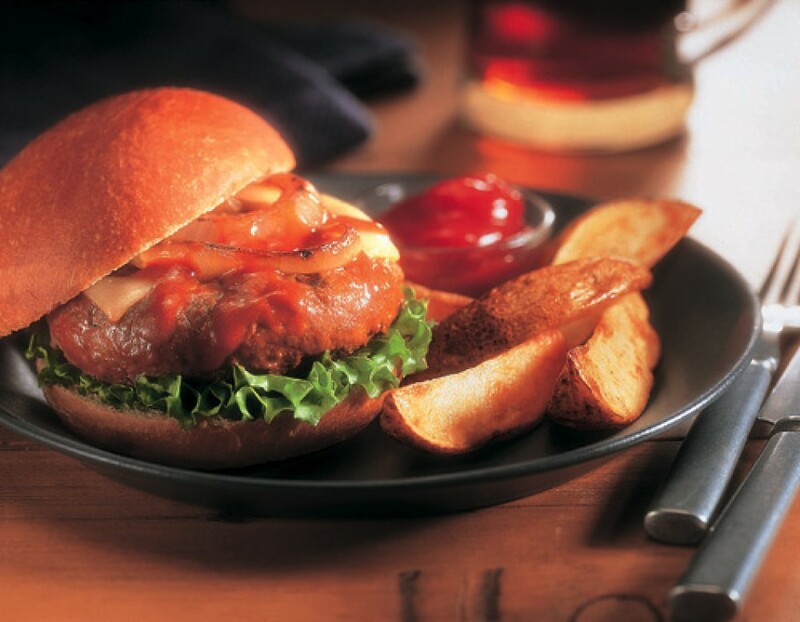 What is you favorite meal to cook yourself or for others? It is always hard to beat a good steak, baked potato, homemade bread, salad and a Dutch oven dessert—a meal we cook for our many dinner ride guests all summer long. As a standby I often cook a “5-hour Beef Stew” that was an Idaho Beef cook-off recipe from the 1980s. A beautiful view from this North Idaho cattle ranch. What is the first thing you do when you walk into a grocery store? Marvel at all the junk that people are willing to buy instead of buying basic, healthy ingredients and actually cooking. What is your favorite childhood memory? All the time I got to spend with my Dad chasing cows, riding in the truck hauling cows, and just being his helper. He always saw the good side of people and the bright side of a bad situation. You can contact Linda at info@riderranch.com!